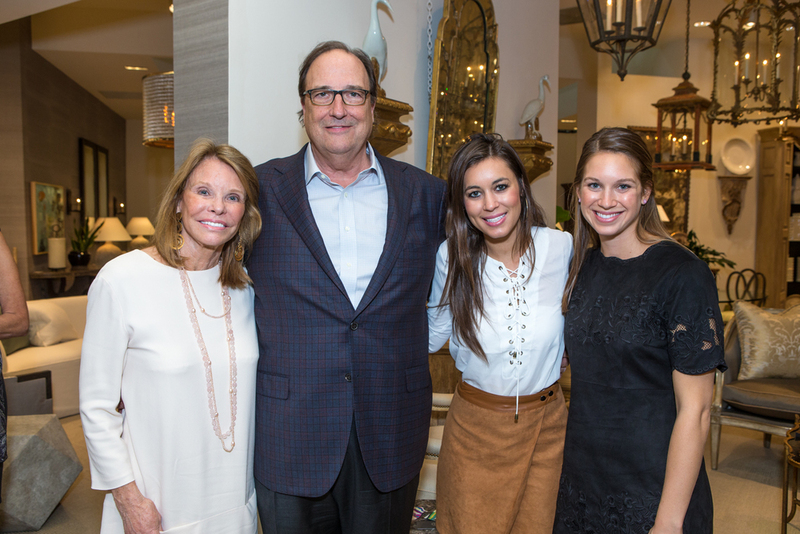 In October, Culp Associates hosted an intimate book signing party for Patrick Frey, author of “Pierre Frey, Inspired Interiors”. Kelly Hardage welcomed guests as the evening began with a cocktail reception. Peggy Levinson then introduced Patrick who shared a presentation on his company, which celebrated its 80th anniversary this year. While Patrick signed books, attendees enjoyed French-inspired hors d’oeuvres.